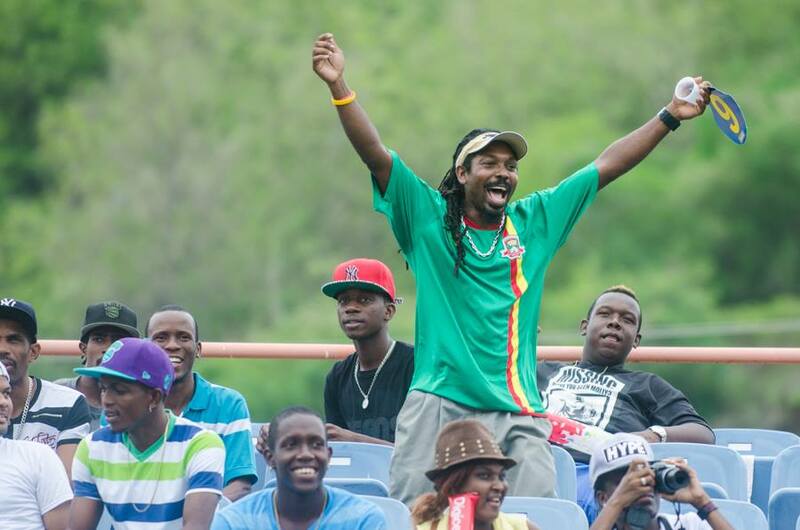 The Grenada Tourism Authority (GTA) benefited from $27 Million in free advertising which boosted Grenada’s image in the region, and in 10 international countries during the Limacol Caribbean Premiere League (CPL) held on 11-12 July 2014 at the Grenada National Stadium with the Twenty 20 (T20) games. 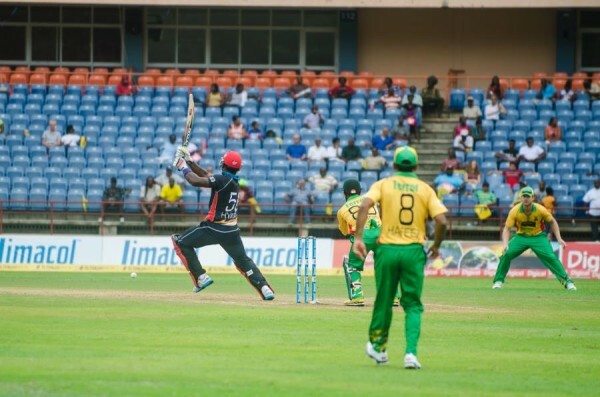 T20 Games have 6 Caribbean franchise cricket teams. Video clips of Grenadian culture and tropical beauty were broadcast via television to an audience of nearly 800 million people in Grenada’s traditional markets of North America, United Kingdom, the Caribbean region and other non-traditional markets such as South Africa, India, Australia, New Zealand, Bangladesh and Sri Lanka. Three hundred and fifty people comprising cricket teams, operations staff, media and CPL staff descended on Grenada to participate in what is dubbed ‘the biggest party in sport’ for 6 days, bringing greatly needed revenue into the hospitality sector. Hotels, restaurants, coaches and taxis earned some critical dollars in a normally slow tourism period. Sports tourism is a unique avenue to lure visitors to Grenada, and with cricket being the second most popular sport in the world, it is indeed a marketing target for Grenada. The GTA already supports sports tourism in the forms of triathlon, drag racing, swim championships, sports fishing and regattas, and continues to innovatively market and promote the tourism product of Grenada. The GTA looks forward to the first two One Day International matches of the Bangladesh Tour of the West Indies to be held at the National Stadium on the 20 and 22 August, 2014. Together with its tourism partners, the Grenada Tourism Authority contributed $10,000 to the weekend’s cricketing event. The Grenada Tourism Authority is committed to bring value to every Grenadian dollar spent in marketing the destination and will take advantage of every opportunity to support activities which add to the promotion of PURE GRENADA – The Spice of the Caribbean.